Each year, the World Technology Network (WTN) honors the globe’s most outstanding individual and corporate innovators in the technology arena. This year, the Wyss Institute was well represented in both categories. 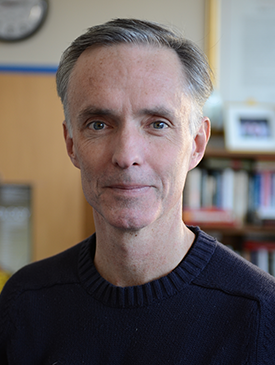 Faculty member James Collins was named a finalist as an individual innovator in biotechnology, while Joule Unlimited, Inc., a solar fuel company cofounded by faculty member George Church, won the top award for corporate innovation in energy. 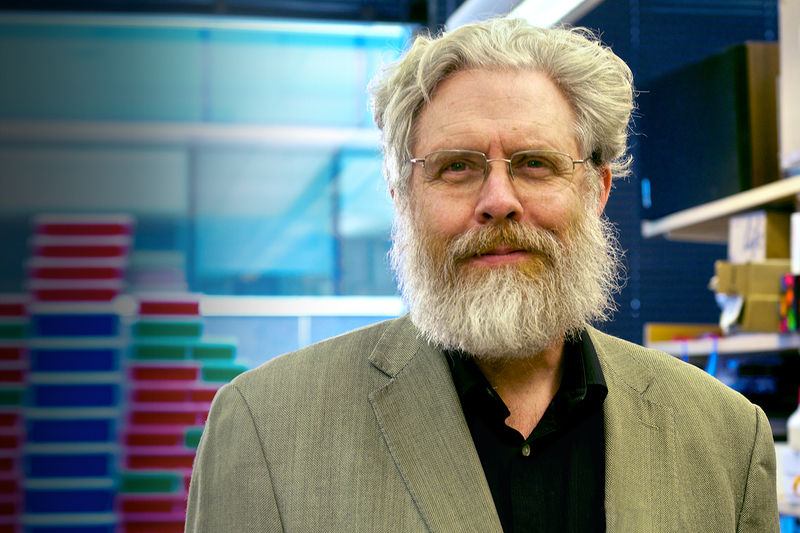 George Church is cofounder of solar fuel company Joule Unlimited, Inc.
WTN is a virtual think tank comprised of 1,000 members, from more than 60 countries, who have been selected by their peers as the most innovative in the technology world. The organization exists to “encourage serendipity” — the happy accidents of colliding ideas and new relationships that cause the biggest breakthroughs. The WTN Awards recognize work that has the “greatest likely long-term significance” in 20 technology segments ranging from the environment and finance to the arts and education. Winners and finalists represent those who are “creating the 21st century.” The 2010 awards were announced December 1. Dr. Collins was one of four finalists in a highly competitive field of 36 innovators. He founded the new field of synthetic biology and has made pioneering contributions to systems biology, stochastic resonance, biological dynamics, and neurostimulation, with the goal of improving the function of physiological and biological systems. The WTN honored James Collins for his work in the field of biotechnology. His most recent breakthrough was the discovery that charitable behavior exists in bacteria. In studying the development of antibiotic-resistant strains of bacteria, his team found that the populations most adept at withstanding doses of antibiotics are those in which a few highly resistant isolates sacrifice their own well being to improve the group’s overall chance of survival. Dr. Church, who heads the Wyss Biomaterials Evolution Platform, cofounded Joule in 2007 and currently serves as an advisor. Joule has a proven platform for renewable fuel production that has greater efficiencies, scale, and net energy yield than any existing alternative to fossil fuels. Its technology combines breakthroughs in genome engineering, bioprocessing, and hardware engineering. Dr. Church recently received the 2011 Bower Award and Prize for Achievement in Science from the Franklin Institute in recognition of his innovative contributions to genomic science, including development of DNA sequencing technologies, advancement of personal genomics, and fundamental research in synthetic biology.